The South Oxfordshire Hunt Central Branch was formed in 1961 and is part of Area 12. 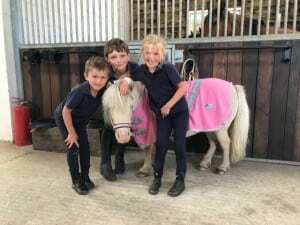 We are one of the smallest but most active branches of the Pony Club, known for providing a healthy balance of fun, friendship and competition for all ages and abilities. 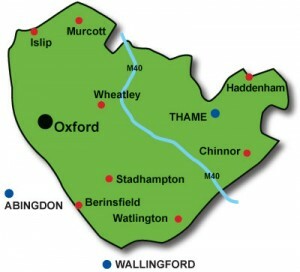 Our members range from 4 years to 22 years old and come from Stadhampton, Great Milton, Oxford, Thame, Haddenham and the surrounding areas. 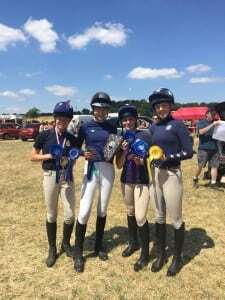 The Branch is headed by our District Commissioner Natalie Littler, assisted by Lucy Minford and Mandy Palmer. 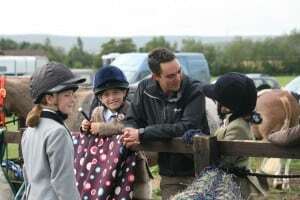 Working alongside them is an enthusiastic Committee who organise a broad programme of mounted and dismounted activities for members to have fun and improve their riding and equitation at the same time. 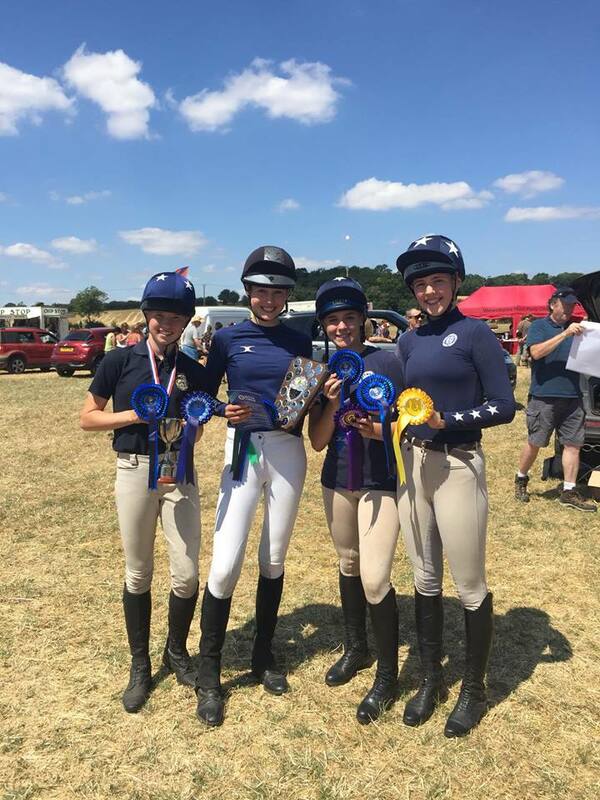 Activities constantly evolve to meet our members wishes and goals, but include rallies, fun-rides, stable management, quizzes, area squad training and trips, as well as our own Summer Show, Eventer Challenge and Triathlon. 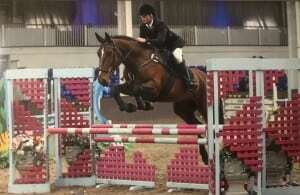 The South Oxfordshire Hunt Central is a Branch or Area of The Pony Club.